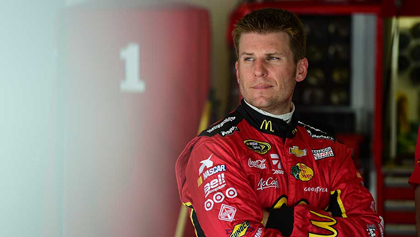 Outlook: McMurray will be interesting to watch in the Chase. He's been one of the most consistent drivers in 2015 -- and we saw how well that worked for Ryan Newman last season. Best Chase track: Charlotte, with two wins, seven top-five finishes and an average finish of 16.7 in 26 starts. Worst Chase track: New Hampshire, with four top-five finishes and an average finish of 20.7 in 25 starts.